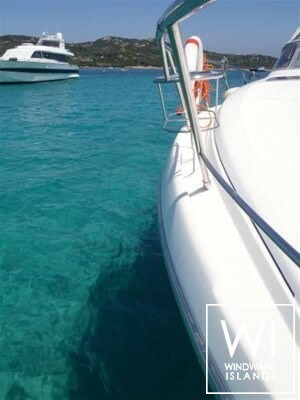 Located in Ajaccio, Corsica, this bareboat motoryacht Cranchi Smeraldo 37 (2 double cabins), built in 2005 by Cranchi, is capable of hosting up to 5 passengers and reaches a speed of 28 knots. 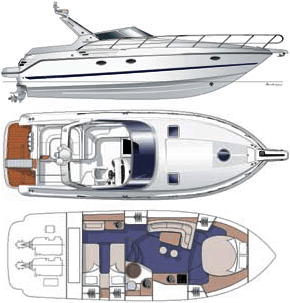 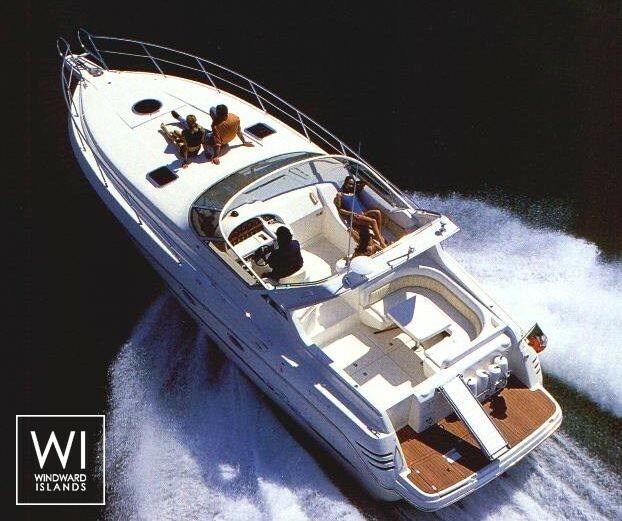 For a complete motoryacht charter journey, Cranchi Smeraldo 37 comes with 2x285 Hp engines. 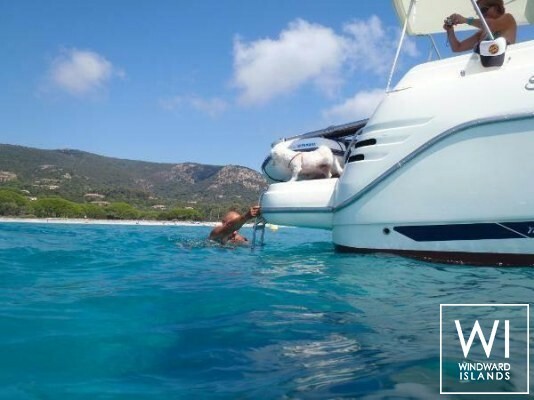 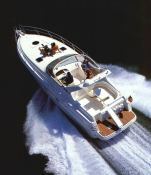 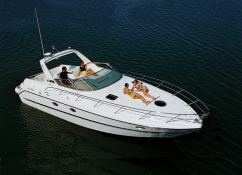 This motoryacht is available for bareboat charter with a base price of 6 160 € (approximatly 6 947 $).